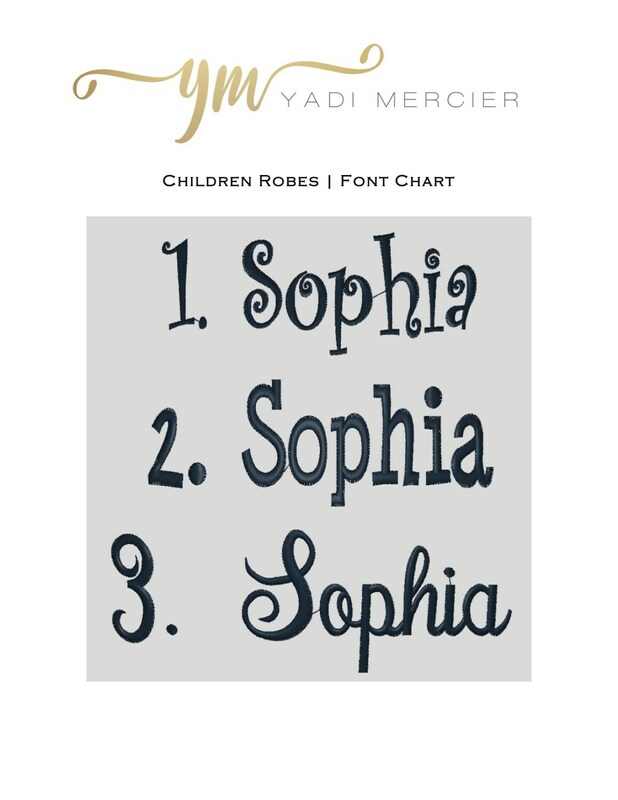 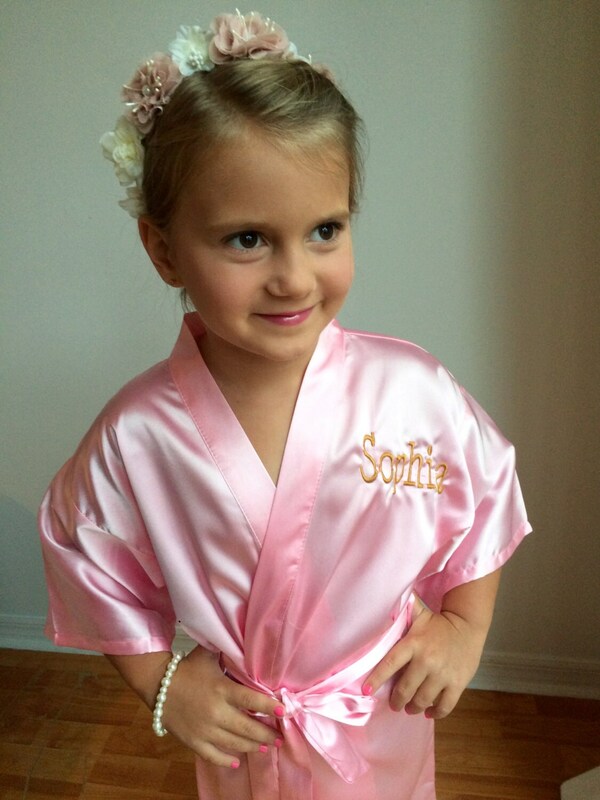 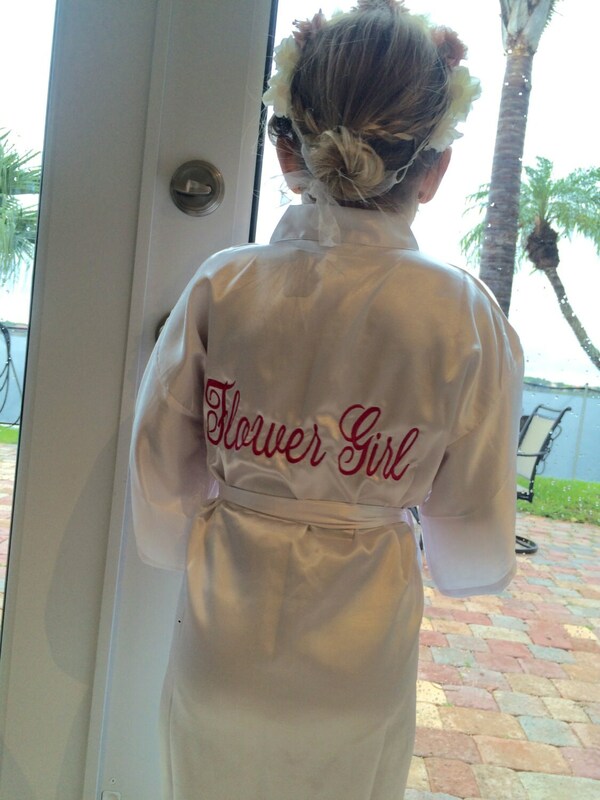 This Listing includes (1) Mini Satin Robe with the option to Embroider or Monogramm. 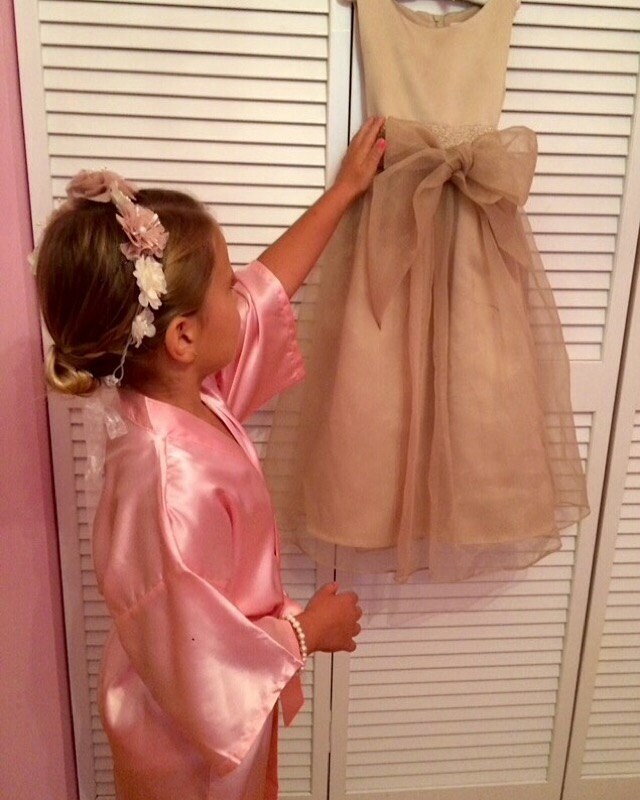 Large Orders for Parties and Weddings Welcome! 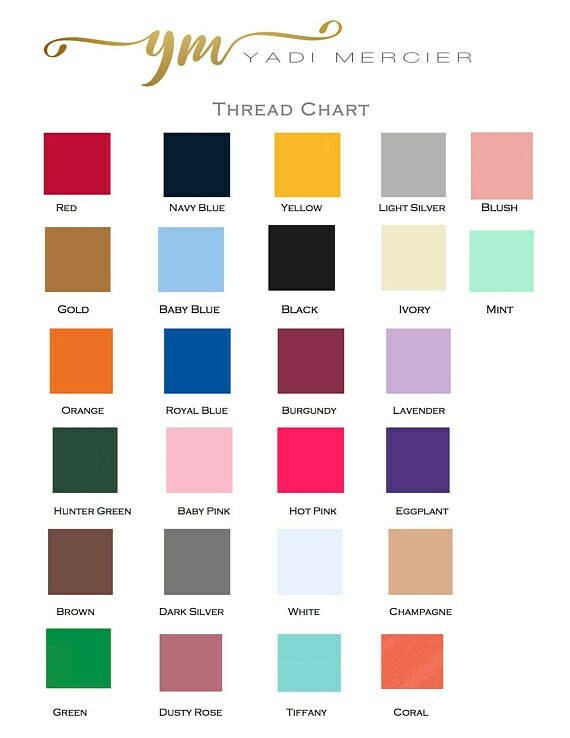 You can mix and match any colors.